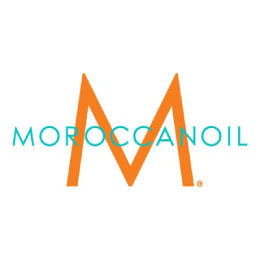 Condition and detangle dehydrated hair with Moroccanoil® Hydrating Conditioner. This gentle, daily-use formula leaves hair smoother, more manageable and easier to style. Infused with antioxidant-rich argan oil, Vitamins A and E and moisture-attracting red algae for optimal hydration for all hair types--from normal to dry hair. colour-safe. Sulfate-free, phosphate-free and paraben-free.